Hillcrest Community Center, 1041 Hillcrest Rd. The GIFT Art Program invites you to the 3rd Annual Senior Citizen Art Exhibit. 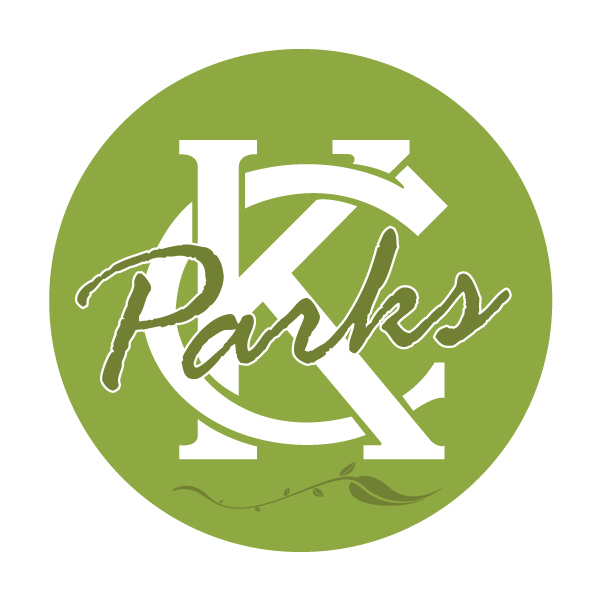 This exhibit will consist of original artwork created by the senior citizens in KC Parks Art Program. Artist will be showcasing the top works of art in their portfolios. Come meet the artist, enjoy great food and live music. Please see attached flyer for more information. This event is free and open to the public.